On recrute pour cet été ! Come and enjoy music bands, great atmosphere and activities of all kinds! 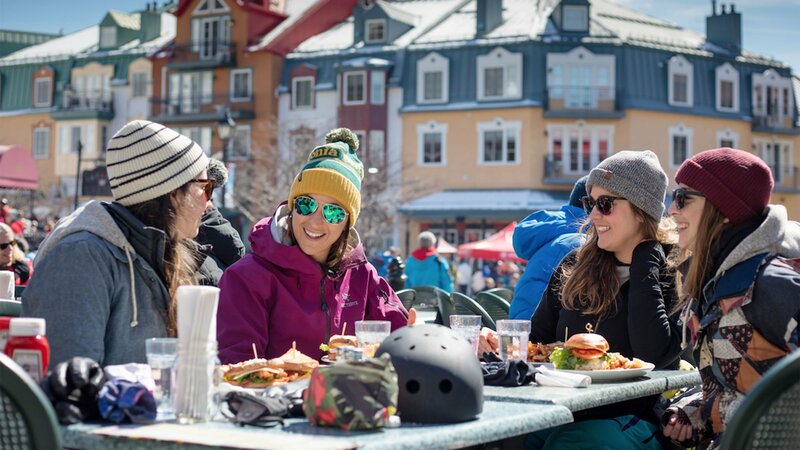 Inflatable games, live bands for epic après-skis and more await you at the mountain! 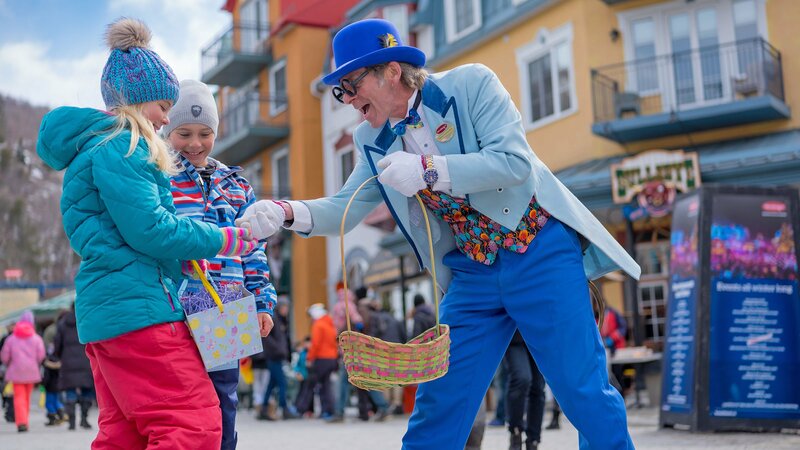 The long Easter weekend is the ideal occasion to spend great moments with your family on Mont SUTTON’s trails! There will be a wide range of activities, all weekend long! La chasse annuelle de coco de Pâques est de retour. Parcourez la montagne à la recherche de cocos de Pâques et courez la chance de gagner des prix. 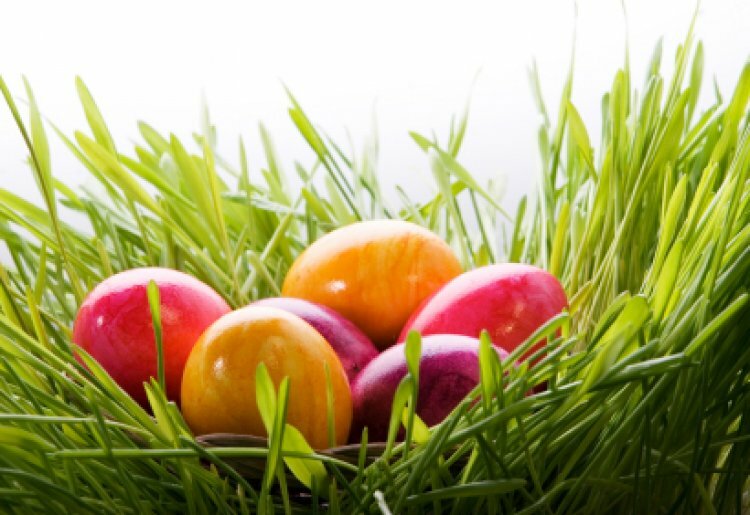 Joyeuse Pâques! 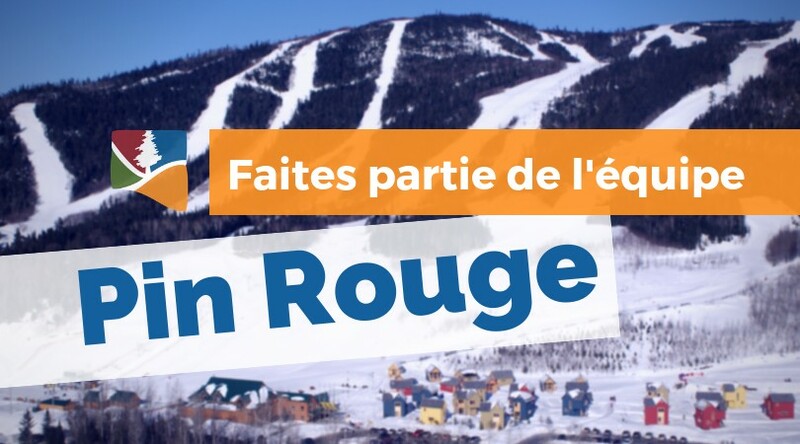 Le Parc du Mont-Saint-Mathieu vous invite à son fameux brunch de la fête des mères. 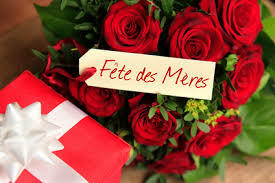 Une occasion unique de célébrer cette fête en famille. Faites-vites les places sont limitées! Surround yourself with nature! 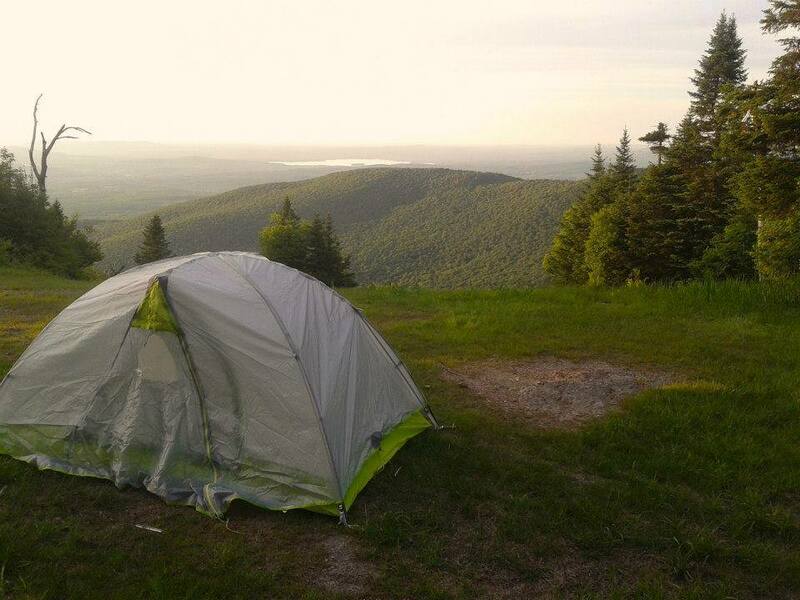 Spend a night right at the top of Mont SUTTON. Choose between a night in a tent, shelter or dormitory. Wake up with a striking view on the Eastern Townships landscape. 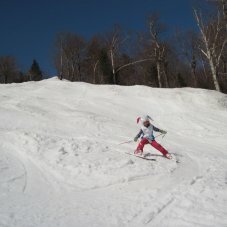 Once again this year, Mont SUTTON will host the XMAN race! 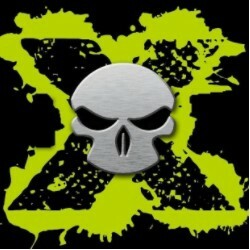 The XMAN race is an obstacle course done on foot in an extreme environment and in an extreme atmosphere! Adrenalin guaranteed!